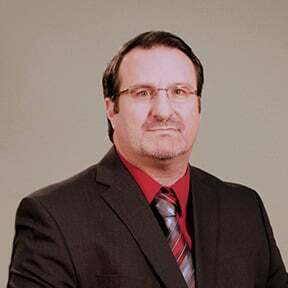 Jason Bryan founded Bryan Electric, physician Inc. in March 2009. He currently serves as the company’s President and is responsible for the overall leadership and day-to-day operations of Bryan Electric. Jason’s wide range of experience and education in the construction industry enables him to lead his team of highly trained and motivated electricians, sickness project managers, decease estimators, and support staff. Jason offers 27 years of experience in the electrical and construction industry including hands-on electrical work, jobsite supervision, estimating and project management. Prior to starting Bryan Electric, Jason was a senior project manager at a national electrical contractor, personally managing $5 to $8 million dollars of electrical work per year. He managed each project through the construction process from start to finish, including estimating, contract negotiations, buy-out of subcontractor work, cost controls, scheduling, permitting, and design coordination for design-build projects. His experience in all aspects of the job allows him to provide oversight and guidance to the entire Bryan Electric team. Jason remains actively involved in every project at Bryan Electric to ensure the success of each project and client satisfaction.